Use code ODSC45 until Friday and save at least 45% off with available discounts. 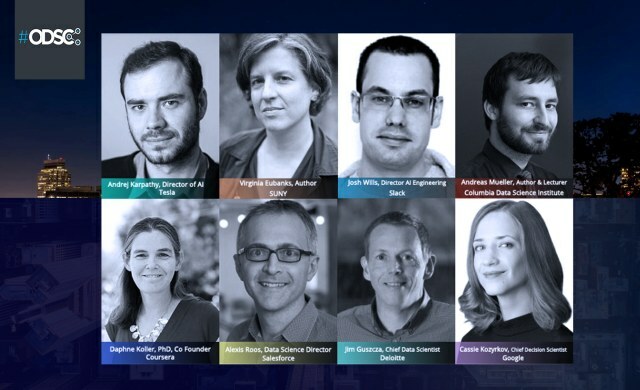 ODSC Europe 2018 in London on September 19th - 22nd offers attendees a unique opportunity to get hands-on training from some of the world’s leading data science experts. Jürgen Schmidhuber | World's Foremost Deep Learning Expert, Professor at IDSIA. Professor Luciano Floridi | Director of the Digital Ethics Lab, University of Oxford. Thomas Wiecki, PhD | Qantopian and Director of Data Science, PyMC3 Developer. Dr. John D. Kelleher | Dublin Institute Of Technology, Author, and Academic Leader. Isaac Reyes | DataSeer, TEDx Speaker, Founder, and Data Science Lead. Use code ODSC45 until Friday and save at least 45% on your pass to ODSC Europe 2018. Register for ODSC Europe 2018! And 230 more training, workshop, and talk presenters. Over 340 hours of content ranging from beginner to advanced levels. Our Accelerate AI Summit: Two full days of AI innovation, discussions for startups, business professionals, and executives looking to disrupt industry with AI. Full day career fair to help you find your next career move. Special events like Meet the Experts, Dinner with Data Scientists, Reverse Startup Pitch, Networking Reception, and more. Use code ODSC50 and save 50% on your pass to ODSC West 2018. 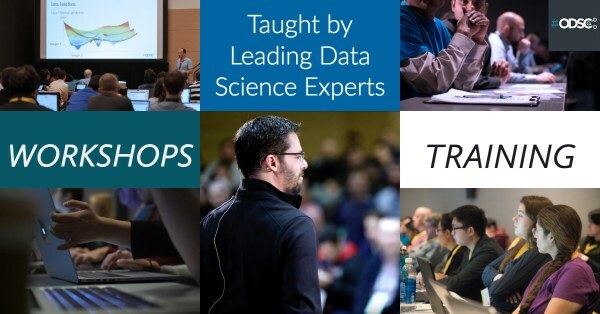 Register for ODSC West 2018!